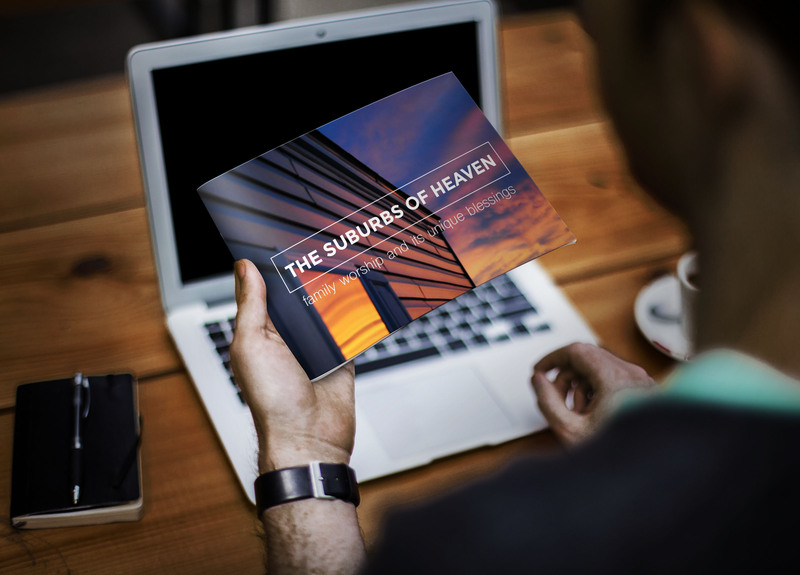 Home » Bible & Theology » Should We Pray “Lead Us Not Into Temptation”? We acknowledge that (if left to ourselves) the desires of our hearts would lead us into temptation. We cannot blame God if we fall into temptation. David fell and yet acknowledged the guilt was solely his own (Psalm 51:1). Rutherford together with the rest of the Westminster Assembly shone the light of Scripture on these great mysteries. They are matters of everyday practical concern to us, despite their difficulty. The Assembly considered it as an aspect of God’s providential dealings with His children. The experience of Job (Job 1:12), Paul (2 Corinthians 12:7) and David (2 Samuel 24:1) prove that this is true. The most wise, righteous, and gracious God doth oftentimes leave for a season His own children to manifold temptations, and the corruption of their own hearts, to chastise them for their former sins, or to discover unto them the hidden strength of corruption, and deceitfulness of their hearts, that they may be humbled; and, to raise them to a more close and constant dependence for their support upon Himself, and to make them more watchful against all future occasions of sin, and for sundry other just and holy ends (5:5). The Westminster Assembly dealt with this matter more fully in expounding the Lord’s Prayer in the Larger Catechism (Q195). In this petition, (which is, And lead us not into temptation, but deliver us from evil,) acknowledging, that the most wise, righteous, and gracious God, for divers [various] holy and just ends, may so order things, that we may be assaulted, foiled, and for a time led captive by temptation; that Satan, the world, and the flesh, are ready powerfully to draw us aside, and ensnare us; and that we, even after the pardon of our sins, by reason of our corruption, weakness, and want of watchfulness, are not only subject to be tempted, and forward to expose ourselves unto temptations, but also of ourselves unable and unwilling to resist them, to recover out of them, and to improve them; and worthy to be left under the power of them: we pray, that God would so over-rule the world and all in it, subdue the flesh, and restrain Satan, order all things, bestow and bless all means of grace, and quicken us to watchfulness in the use of them, that we and all his people may by his providence be kept from being tempted to sin; or, if tempted, that by his Spirit we may be powerfully supported and enabled to stand in the hour of temptation; or when fallen, raised again and recovered out of it, and have a sanctified use and improvement thereof: that our sanctification and salvation may be perfected, Satan trodden under our feet, and we fully freed from sin, temptation, and all evil, for ever. God had a purpose of testing Hezekiah and showing him what was in his heart (2 Chronicles 32:31) and therefore left him to himself for a time. God had a purpose of restraining pride in Paul and showing the all-sufficiency of His grace (2 Corinthians 12:8). God left enemies for Israel to face to test them (Judges 2:21-22). As the Catechism goes on to show, we need to be shown sometimes how unable and unwilling we are of ourselves to resist temptation (Romans 7:23-24). We need to be shown the power of the world, the flesh and the devil to draw us away and our weakness against them (James 1:14). Sometimes we are left to temptations to show that we deserve to be left in their power (Psalm 81:11-12). He also purposes to show us our need of watchfulness (Matthew 26:41). We need to learn lessons from experiencing temptation, particularly to pray for increased grace and watchfulness. If God has wise and holy purposes, we ought to learn what these are as far as possible. This is what the catechism means when it says that we need “to improve them”. Peter had to do this (Luke 22:32). We need to pray against being led into temptation because our natural corruption can make anything an occasion for temptation. We may not be fully aware of this. The Psalmist was tempted to envy because of the good providence of God towards the wicked (Psalm 73:4). He responded similarly to God’s chastisements designed for his own good (Psalm 73:14). The good things of this life can be an occasion for temptation (Matthew 22:22; 1 Timothy 6:9; 2 Timothy 3:4). It is not God’s providence that needs to change but our sinful response to it (Psalm 62:10). We need to pray, therefore “that God would so over-rule the world and all in it…quicken us to watchfulness…that we and all his people may by his providence be kept from being tempted to sin”. Peter was confident in himself and not being watchful, exposed himself to temptation (Matthew 26:35). He was sure that he was willing even to lay down his life for his Master (John 13:37). Yet, when the trial came he was not willing to be identified with Christ. Thus we need to pray for the flesh to be “subdued” as an enemy within (Psalm 19:13; Psalm 119:133). In praying “lead us not into temptation” we pray to God that “by his Spirit we may be powerfully supported and enabled to stand in the hour of temptation” (Ephesians 3:16). As one older writer puts it, we pray that temptation “may be like a wave dashing against a rock, which remains unmoved thereby, or like a dart shot against a breast-plate of steel, which only blunts the point thereof, and returns it back without doing any execution” (Thomas Ridgeley). The strength we need is sanctifying grace to keep us from falling (Jude 24). This enables us to hate sin and love holiness and so to resist temptation as Joseph did (Genesis 39:9). We need the mighty strength of God to stand equipped with the spiritual armour of grace (Ephesians 6:13-14). Such testing can have a strengthening effect, even if it does involve resisting a roaring lion (1 Peter 5:8-10). We also pray that we would not be left under the power of temptation but delivered from evil even if we have fallen. We pray that we would not be hardened through the deceitfulness of sin but rather restored (Psalm 51:12; Psalm 23:3). We need to pray for grace to help in time of need (Hebrews 4:16) and that is why we must pray not to be led into temptation. These are just some of the reasons we must pray “lead us not into temptation”. We certainly do need this prayer in our daily warfare with sin. It is a gross misinterpretation which ignores biblical teaching to say that this is God “pushing me into temptation to then see how I have fallen”. It is clear from Scripture that “the most wise, righteous, and gracious God” orders things “for just and holy” reasons “so that that “we may be assaulted, foiled, and for a time led captive by temptation”. As one older writer (Thomas Ridgeley) suggests, we would do well to turn this Catechism answer into a prayer. We need to confess our weakness and that we are exposed to many difficulties. We find it hard to pass through the world without being allured and drawn aside or discouraged. We need to confess the deceitfulness and treachery of our own hearts which make us prone to yield ourselves the servants of sin and Satan. Thus, we seek the powerful help of God’s grace, that we may be kept in the hour of temptation. We pray from strength to overcome the world, mortify sin and resist the devil. Though we are liable in ourselves to remain under temptation, we pray for grace to be recovered and delivered and kept through this life. 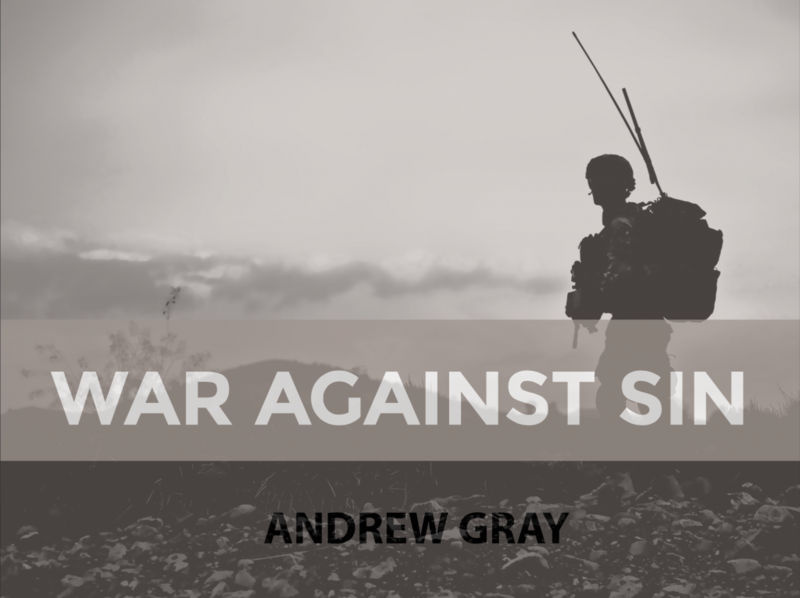 You may find further help in reading the following short ebook called War Against Sin by Andrew Gray.